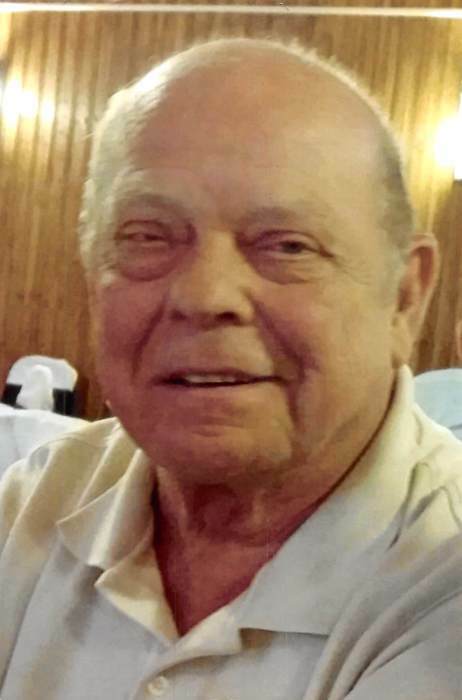 Obituary for Marvin P. "Marv" Hammersmith | Schaffer Funeral Home, Inc.
Marvin P. "Marv" Hammersmith, 74, of Sherwood, passed away peacefully in his home on Friday morning, August 31, 2018 surrounded by his family. He was born on December 31, 1943 to Ralph and Nellie (Little) Hammersmith, Sr. in Defiance, Ohio. Marv worked as a Machinist for 25 years at the General Motors Plant, retiring in 2000. On November 5, 1983, he was united in marriage to Sulema Olvera. Marv enjoyed playing cards, especially Spades and Rummy along with gambling at casinos with his wife. Through the years he had a faithful K9 companion, Abby that he truly missed. Marv is survived by his loving wife, Sulema; children; Monica (William) Heath of Defiance, Ohio; Veronica (Matt) McCullough of Toledo, Ohio; Susie Barboza of Defiance, Ohio; Jo Ann Hauser of Defiance, Ohio; Chad Hammersmith of Defiance, Ohio; Tammy (Neil) Bowling of Edon, Ohio; Tim (Beverly) Iler of Florida; and Tina (Rick) Moore of California. He is also survived by his twenty grandchildren and six great grandchildren. In addition he leaves behind brothers; James and Eugene Hammersmith, as well as a sister, Theresa Hohenberger. He was preceded in death by his parents; brothers Ralph Jr., Donald, Richard, William, Robert, George Hammersmith and a sister, Caroline Reed. Visitation will be held Tuesday, September 4, 2018, from 11:00 am to 1:00 pm at the Schaffer Funeral Home, Defiance, Ohio with funeral services to follow at 1pm with Fr. Eric Mueller officiating. Burial will take place in the Riverside Cemetery. Memorials are suggested to the CHP Hospice. 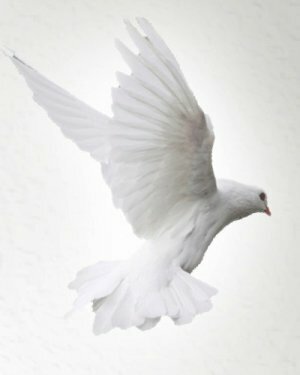 Online condolences can be given at www.Schafferfh.com.